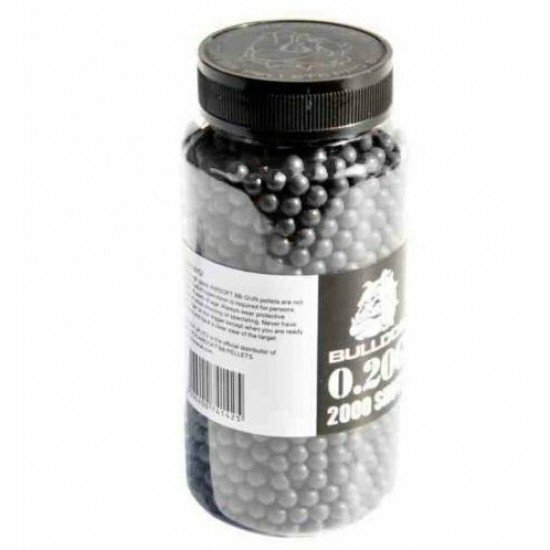 • 2000 0.20G Black Pellets in a tub. Clear Protective Goggles with Cotton Strap..
A deluxe high grade steel 'Rambo III' style survival knife. Sheath included.Blade length: 11" Total length: 17" ..